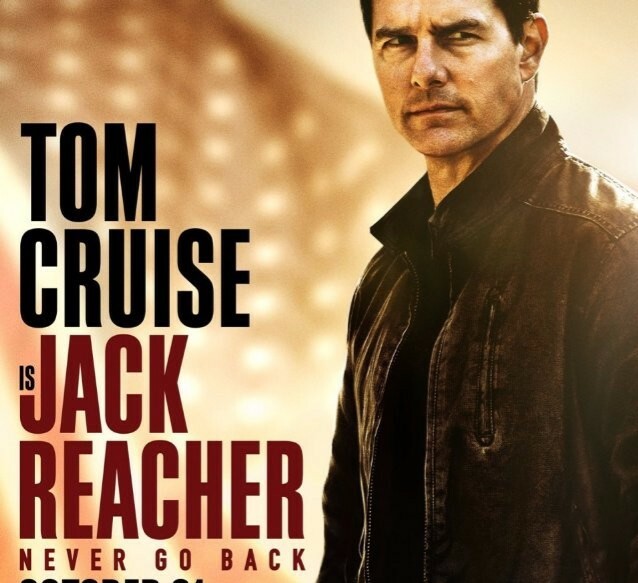 Jack Reacher: Never Go Back is a continuation of the Jack Reacher franchise where we get more of the military hero doing his thing to bad guys who deserve it, but the sequel almost feels like your typical sequel with nothing much more to offer than a little bit of depth to Jack's background. Tom Cruise movies on Amazon. 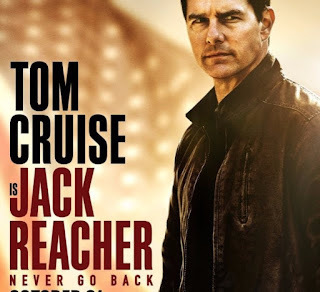 "Investigator Jack Reacher (Tom Cruise) springs into action after the arrest of Susan Turner (Cobie Smulders), an Army major accused of treason. Suspecting foul play, Jack embarks on a mission to prove that the head of his old unit is innocent. After crossing paths with the law, Reacher must now go on the lam to uncover the truth behind a major government conspiracy that involves the death of U.S. soldiers." Like I said, as a sequel this film did not stand out from the first film much. In fact, it felt almost a little less of the action or atmosphere than the first one. Cruise is Cruise, where he's good at what he does with his action roles. Colby Smulders was exactly as she was in The Avengers, so her characterization was old-hat if you saw her in The Avengers. Though there were some cutish, light moments between her's and Cruise's characters. I don't remember seeing Aldis Hodge (Underground, TURN: Washington's Spies) in other projects, but as a supervisory kind of MP character, he was about as stiff and dull as possible. He was so stiff that it was almost distracting when he showed up in scenes. Overall, the film is a fine bit of time-killer so you won't feel too terribly disappointed. Cruise is Cruise, but a bit more subdued than his normal sense of energy. Review ratings include IMDb 6.1/10; Rotten Tomatoes 38%. It all seems about right.